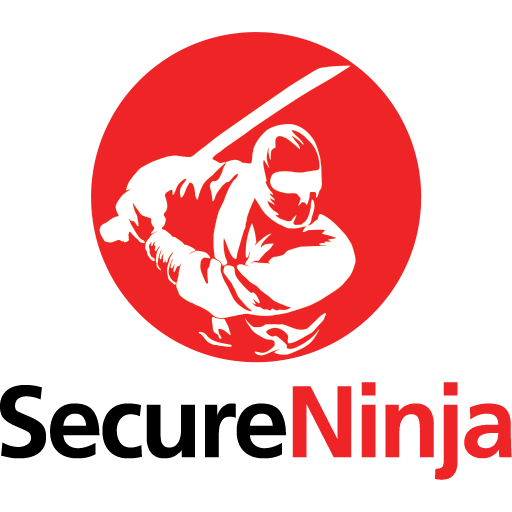 Secure Ninja’s (3) three day hands-on Windows 8 and Server 2012 Security training and certification boot camp in Washington, DC or Live Online will show you how to secure Windows by hacking it! The class focuses on securing Windows 8 and Server 2012 by teaching you hands-on how malicious attackers attack these platforms. All attendees will be given remote access to the lab network via a web browser. The environment is completely virtual and completely yours and yours alone. You won’t have to worry about sharing computers, or other students attacking the same machines that you are. You choose the delivery format. Either in one of our public training centers or Live Online from work or your home computer. Focus on modern operating systems. Most organizations are currently deploying or planning to deploy Windows 8 and Server 2012. This is the kind of information that will make your more value to your organization. Focus on the latest tools and tactics used by hackers. 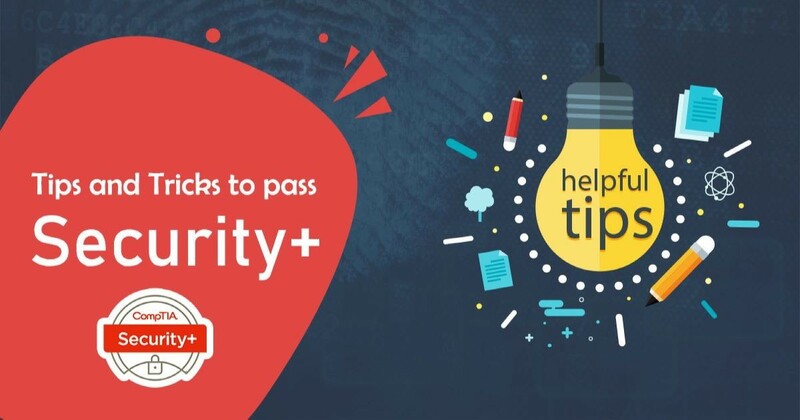 This course will cover exactly what hackers are able to do against Windows 8 and Server 2012 and more importantly the thought process behind what they are doing and why it works. New completely virtual lab environment. No need to fuss with set up and tear down of the labs. No need to share your environment with anyone. Everything is ready to go at the start of the class. Live instructor that is an industry recognized expert. Learn the latest hacking tactics and techniques from an industry expert that won’t put you to sleep in the process. Follow along with the instructor and ask questions that are specific to your work environment or career goals and interests as it relates to the course subject. SecureNinja CTO Joe McCray is an Air Force Veteran and has been involved with cybersecurity for over 10 years. Joe has been involved in over 150 very high level pentesting assessments and utilizes his “real world hacking accomplishments” to ensure his clients and students obtain effective knowledge transfer. His extensive experience and deep knowledge, mixed with his comedic style has lead Joe to be one of the most highly sought after speaking experts in the industry. Joe often makes speaking appearances and gives seminars at major events in the security community such as Black Hat, DEFCON, BruCon, Hacker Halted, Hacktivity and more.